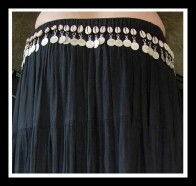 Coin Belts! Versatile and melodious, the workhorse for any tribal dance ensemble. These belts add a delightful sound and a sparkling accent to your every move. 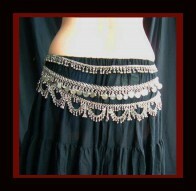 They can double as necklace, turban ornament, and belly drape! 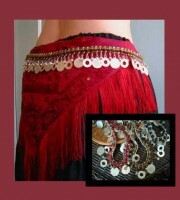 Great for DYI costuming projects!